We kicked off our inaugural Young Professionals Advisory Council (YPAC) this year. The first meeting was a social gathering at Axelrad on Thursday, January 17, 2019. The YPAC is an initiative to engage a new generation of bird and nature lovers in conservation. 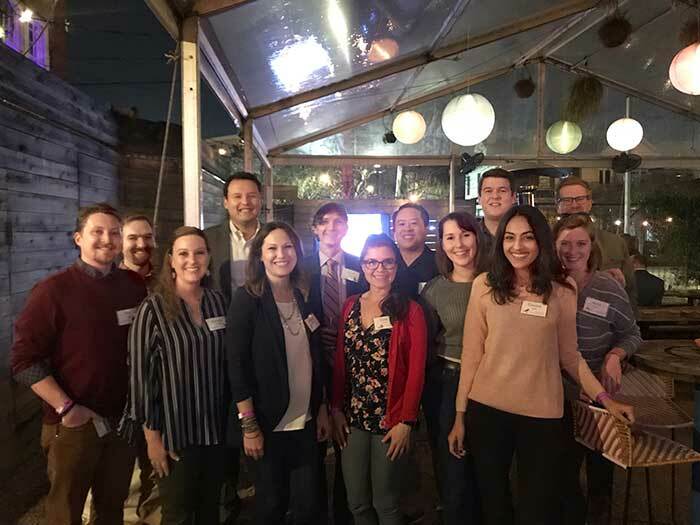 In addition to contributing their time and insight, the YPAC will also work together to complete a conservation, education or advocacy project in line with Houston Audubon’s mission.